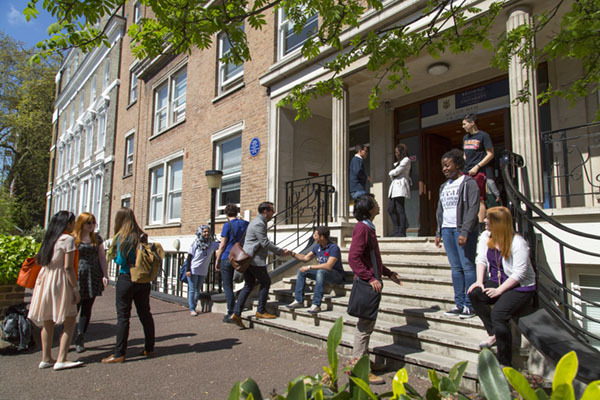 Richmond, The American International University in London is the only University in the UK which can award students both a UK and US degree, offering the best of US and British higher education. Richmond teaches in the American liberal arts tradition which provides students with a broad, US style, multi-disciplinary foundation combined with the British approach of in-depth study in a specific area of interest. For undergraduates, based on the US educational system, their main subject specialism will be a ‘major’ and they can also take a ‘minor’, an optional subsidiary subject. 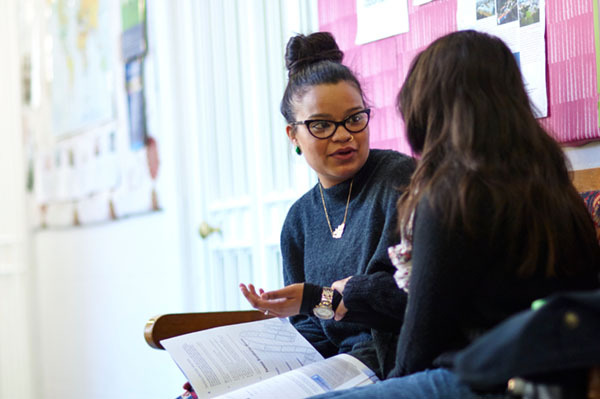 Some of our programmes are available as three year pathways and all of our undergraduate programmes are offered on a four year pathway, making Richmond the only UK university where all undergraduate degrees can be studied in this framework. Our unique academic environment is equally attractive for postgraduates who can learn from an international perspective in preparation for a global career. Our range of Masters programmes is diverse, incorporating career-boosting degrees such as MA International Relations and MA Advertising & PR. 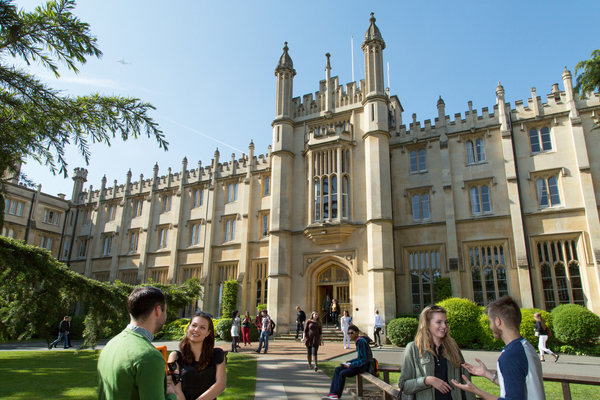 Richmond Business School now offers three innovative MBA programmes as well as MA Luxury Brand Management, in partnership with Conde Nast College. Employability is a key part of the student experience at Richmond, through curriculum design, internships and out of class leadership activities, to enhance career opportunities. 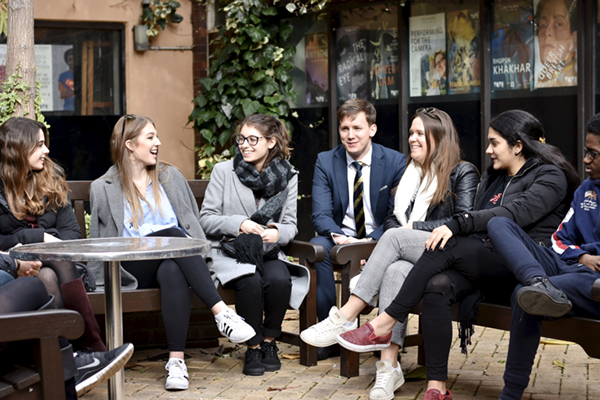 With students from over 100 countries, taught in classes with an average size of fewer than 20 students, and 15 contact hours of teaching a week, Richmond provides a diverse and unrivalled education. We have two fantastic London locations in Richmond and Kensington and additional sites in Florence, Rome and Leeds. If you would like to know more about Richmond, The American International University in London, why not connect via social media or contact them directly via the form below.